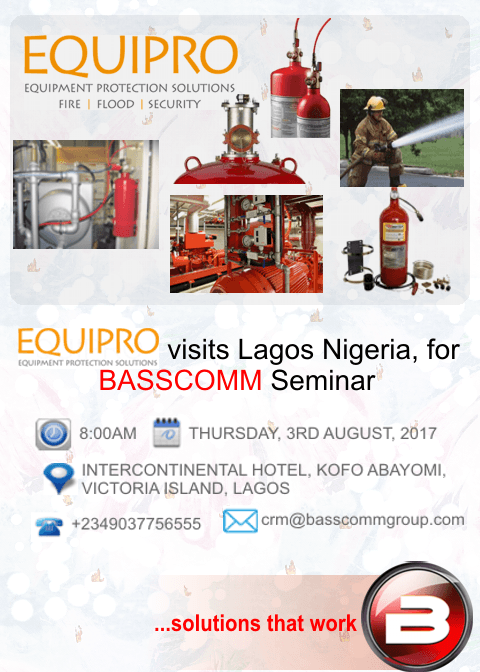 Extinguish fire in 10 seconds or less!!! 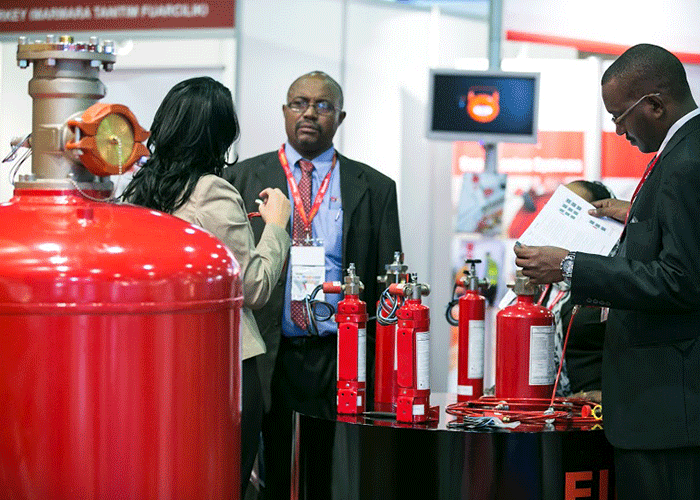 The equipment installed in telecommunication equipment cabinets can present a significant fire risk. 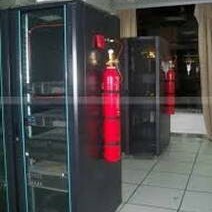 A reliable Automatic Fire Suppression system can protect your valuable telecommunications equipment against loss. 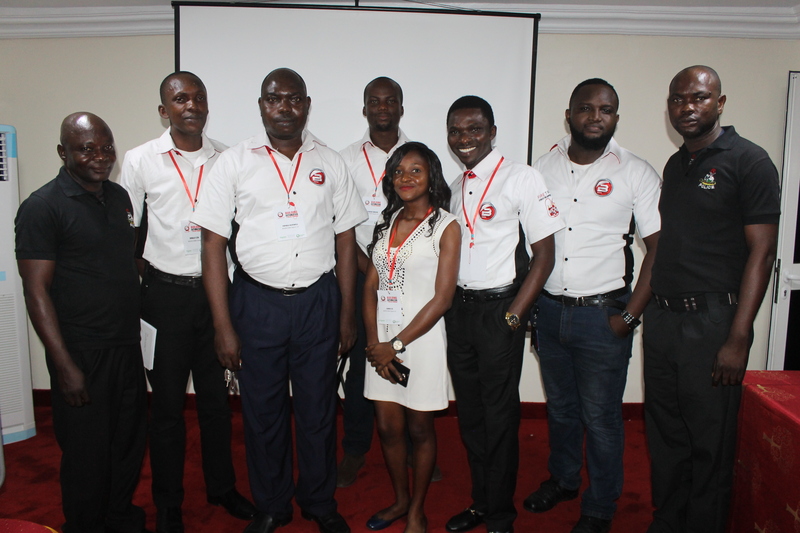 Get Free BMS Technical Support! 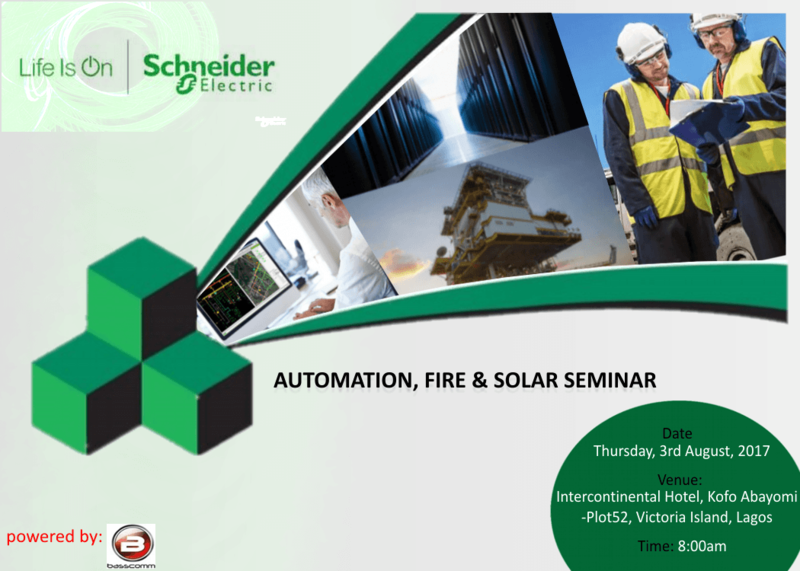 Automation, Fire & Solar Seminar in Lagos, Nigeria.